Great call on the Panasonic and Canon’s. Really the Z1 is massively over-specced for a lot of stuff so when people say “this is the standard” what they seem to mean is “this is the received industry wisdom”. I”ve always found it an uncomfortable camera to operate handheld and the ergonomics are annoying. 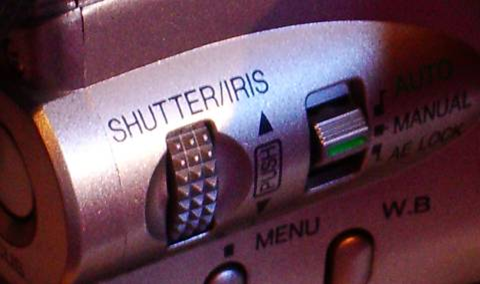 Even the Canon XL1 that I learnt on had the controls in better places. Lacks a few features that would be good to have but, with a bit of planning, I would argue that you can probably get decent results with it. Tapeless is the future and with a few models now on the market prices should start dropping off and second-hand should start to appear. Worht keeping an eye out for I reckon. It’s very, very neat, and the sound quality is surprisingly good. @Ali, ah but where’s its manual functions? What if you need to adjust the white balance, or perform a manual focus? @Alex Murray nice choice on that Canon. Is there a shoe to attach an external mic? @Adam, yes I think the Canon does have a hotshoe to attach an external mic. Nice kit. I ended up with the Kodak Zi6 which was perfect for the stuff I’ve been doing at http://www.thedopdiaries.com – people can’t believe it’s a camera worth £80! £80 very nice! In fact both the Kodak and the Flip make great cheap backup cameras, or video diary types ones. I guess the perfect VJ kit contains more than one camera. You got me there Adam – but they’re so easy, so cheap, so… ‘neat’. Appreciate your sharing not just the list of gear but why you chose it and how you found it for less. I’ve been using Premiere Elements for years and also find it does everything I need. I’d love to see someone on this (US) side of the pond replicate your shopping prowess. Hope you’ll post some video soon so we can see the results. Hmmm…I did a similar price-check a while back for non-pros or newspapers who want to get their toes wet without blowing the budget. A Canon ZR60 for around $80 (ebay), old mike I found in a drawer from a tape deck, $15 Velbon tripod from ebay. Already had a Mac w/iMovie or could use Final Cut Express (still pretty expensive at $300). But yours is definitely more pro-looking. Great to see the budget-minded are still able to stay in the game. Great post – refreshing to hear someone being realistic about the cost of kit for once, and great ideas. 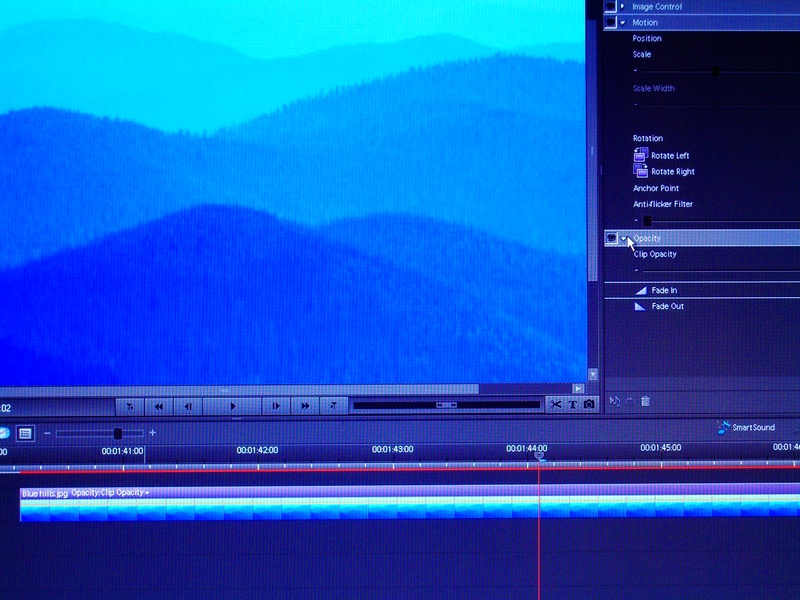 Sony Vegas is also great for editing. I think the entry-level version is less than Premiere Elements, and it does everything you need – and it’s very good at handling different types of video files from tapeless cameras without having to import or transcode them. Great stuff. I will follow your lead and sort out a basic mini dv setup too. Currently I’m working with the Flip Mino and enhancing it with stills from my D200 workhorse. iMovie 08 works well for me a the moment but I do feel the need for more video tracks and will try Premier as per your suggestion. If I put a link back to your blog can I post an excerpt from this? I just wanted to check first. Superior weblog, I feel it is nice when people specific their positions as vehemently as you have. Solution to present your faculty delight! Make us proud! Hi. I just read your site and I have to say that i totally agreeharmonise in this point of seeing it. Please try to present your point of viev more ofttimes and I will on 100% analise it. Best Regards Zakłady bukmacherskie.